Marco’s Pizza has promoted executive vice president of operations Tony Libardi to the role of chief operations officer, the company said Tuesday. Libardi joined the company in 2014 and has led corporate and franchise operations, along with learning and development. In his new role as COO, Libardi will also lead marketing and employee engagement. Before joining Marco’s, Libardi spent 10 years with Burger King as vice president of U.S. company operations, leading a portfolio of about 750 restaurants with annual sales of about $900 million. Bryon Stephens, Marco’s president, said Libardi’s experience and background with the U.S. Marine Corps will drive results. “The new systems that Tony and his team will enact allow our stores to seamlessly deliver on our brand promise for every employee and customer,” Stephens said in a statement. 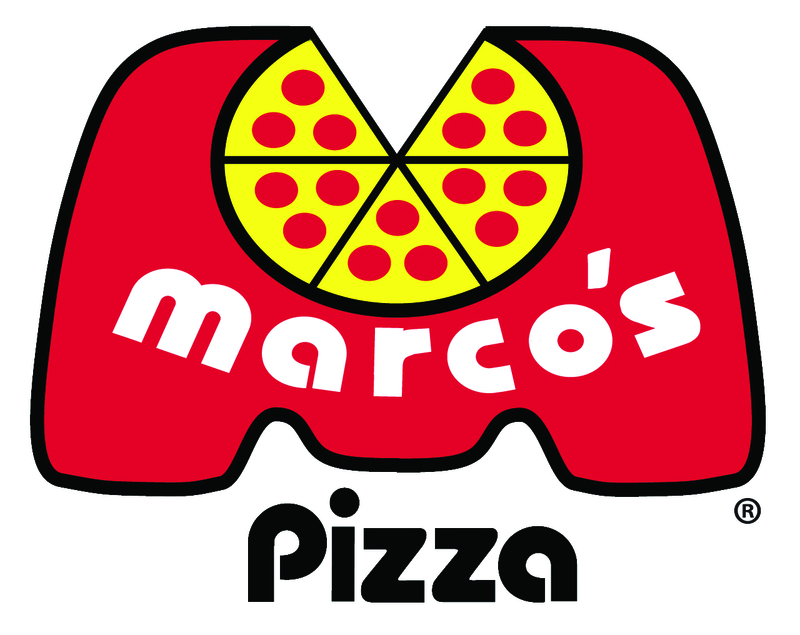 Based in Toledo, Ohio, Marco’s has close to 800 locations in 30 states and four countries. The chain expects to add 150 new units in 2017, averaging at least one opening every three days.